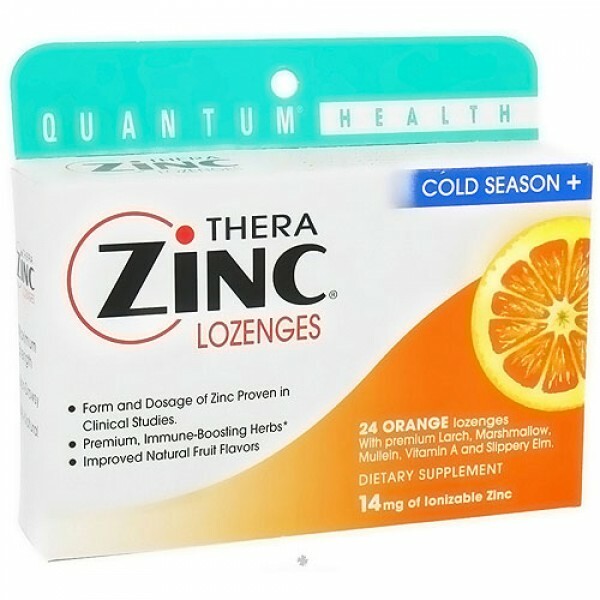 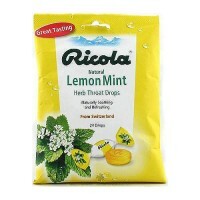 Thera Zinc Cold Season with Orange Flavor Lozenges is 100% natural dietary supplement with zinc. 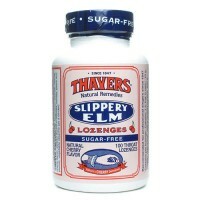 The economical zinc lozenge that provides maximum support. 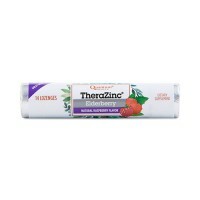 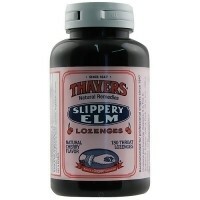 Adding Echinacea extract to our already popular Thera Zinc lozenges has been a natural winner. 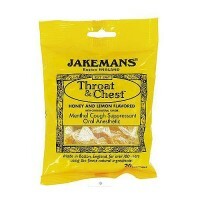 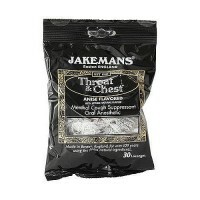 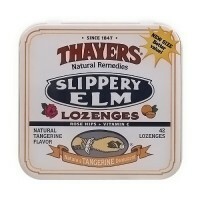 The lozenges also contain immune boosting Bee Propolis and Goldenseal. 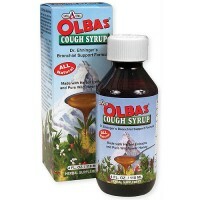 Studies indicate that Echinacea stimulates the body's immune response. 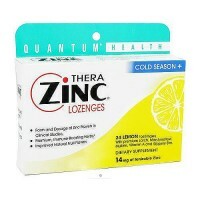 This winter, use the complete Thera-Zinc formula - with Echinacea. 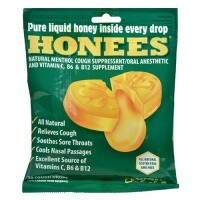 contain immune boosting Bee Propolis and Goldenseal. 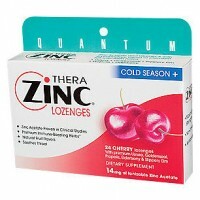 This winter, use the complete Thera-Zinc formula - with Cherry Flavor. 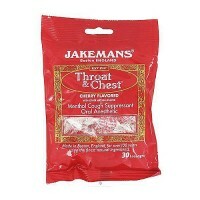 100% natural dietary supplement with zinc. 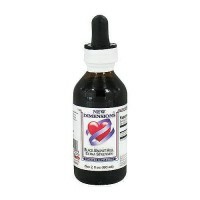 With zinc, echinacea, Vitamin A, Bee Propolis, Slippery Elm, Elderberry, Larch, Mullein, and natural flavors. 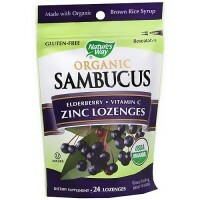 One Lozenge Contains: Zinc (Gluconate) 14mg, Vitamin A (Acetate) 500 IU, A proprietary blend of Slippery Elm Bark (Ulmus Fulva) f Echinacea (4: l), Propolis, Elderberry, Larch and Mullein. 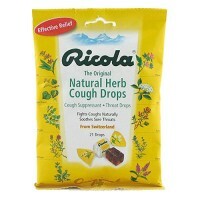 Natural flavors. 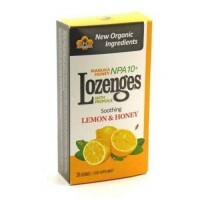 Lozenge should be completely dissolved in the mouth before swallowing. 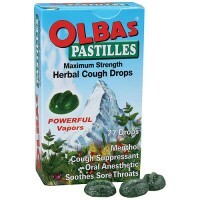 Do not exceed daily recommended dosage. 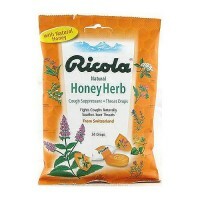 As a reminder, discuss the supplements and medications you take with you health care providers. 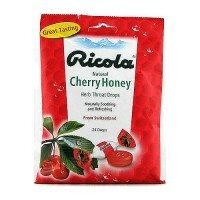 you are pregnant, nursing or taking and medications, consult your doctor before use. 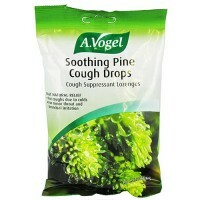 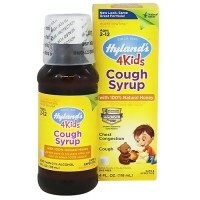 Avoid this product if you are allergic to sunflower or daisy-like flowers. 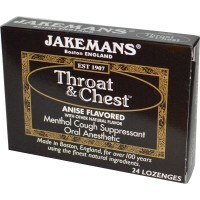 Discontinue use and consult your doctor is adverse reactions occur.